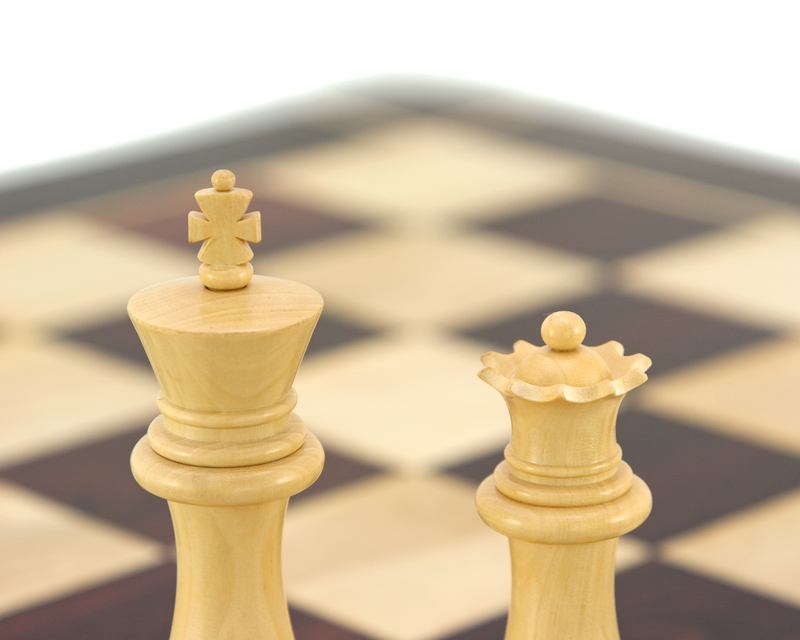 Our customers often call us up to ask if these chessmen really do look as good in real life as they do in the photos! The answer is of course positive. 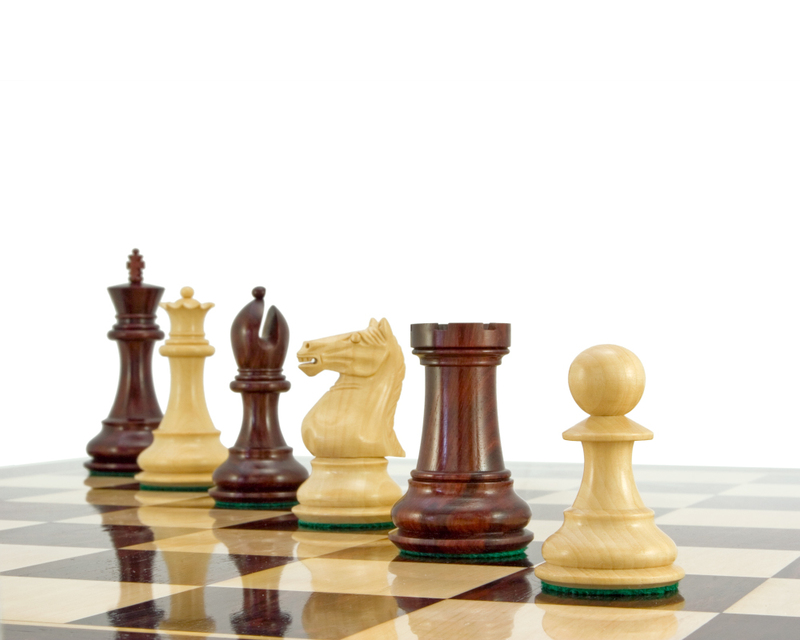 In fact these chessmen can only really be fully appreciated when you hold them in your hand, feel the perfect finish and see the uncompromising standard to which they have been made. 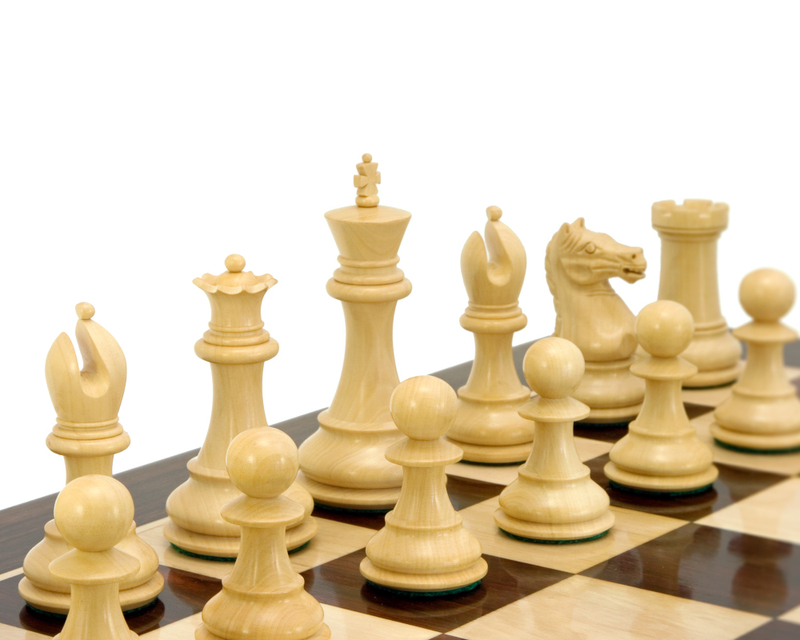 These fine Stauton chessmen have been expertly manufactured by the world's most prestigious chess house. 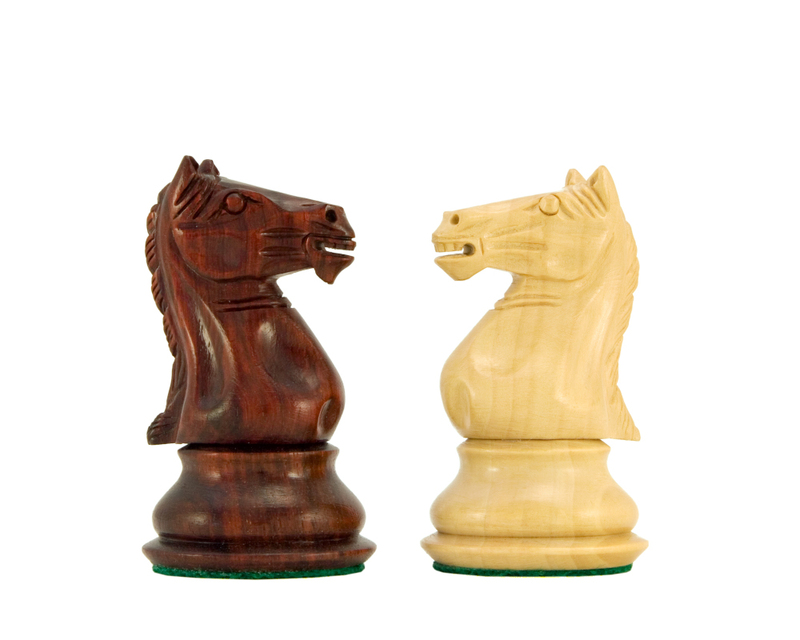 They are crafted from graded boxwood and red sandalwood, triple weighted and felted on their bases. As you would expect a total of four queens are included. What sets the Sentinel Series apart is its uniformity. Each knight is identical and of equal height, each pawn perfectly formed and the final finishing done to exacting standards of perfection. 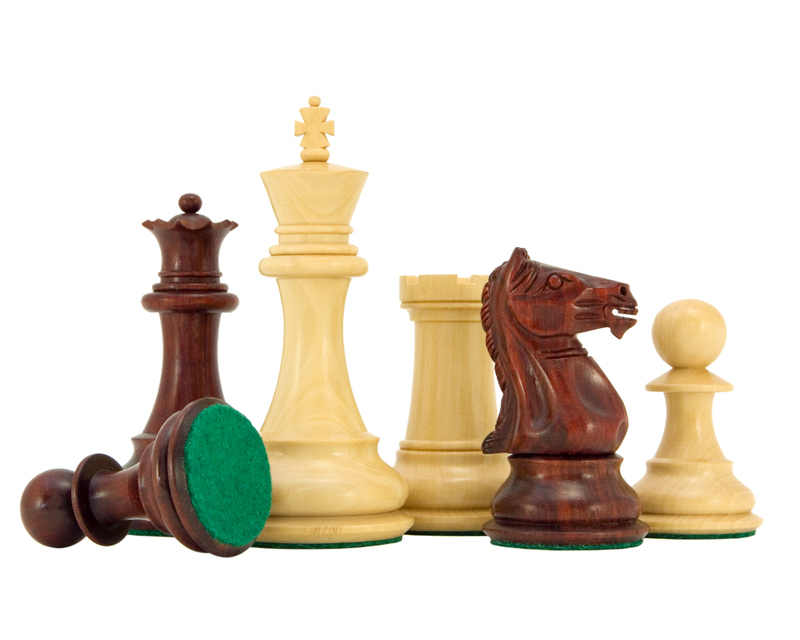 These chessmen are a grade one investment; superb pieces of craftsmanship made from an ever decreasing supply of luxury hardwood. 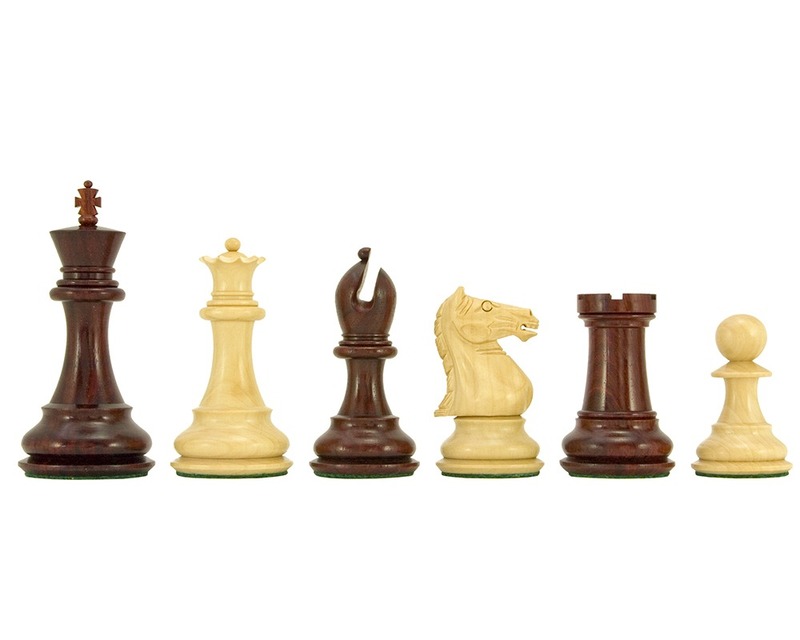 If you are looking for a set of chessmen that will last for generations and hold on to their exquisite beauty, these should certainly be on your shortlist. 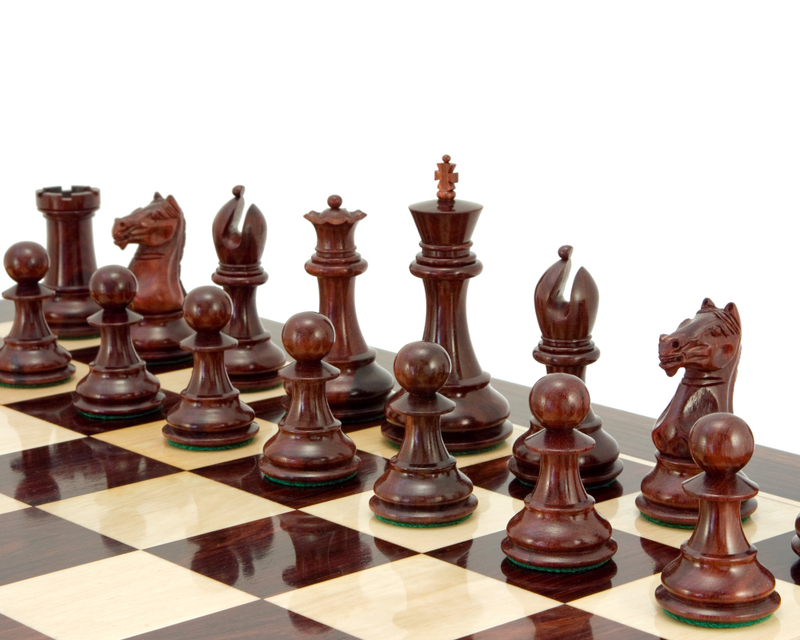 They will sit perfectly on a 23 inch (60 cm) luxury chess board.